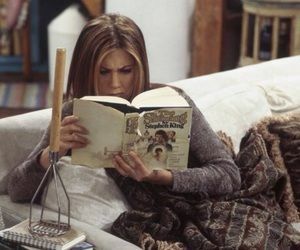 Rachel reads The Shining in The One Where Monica And Richard Are Friends. Previous article Bibliothèque Méjanes, Aix-en-Provence, France. Source unknown.